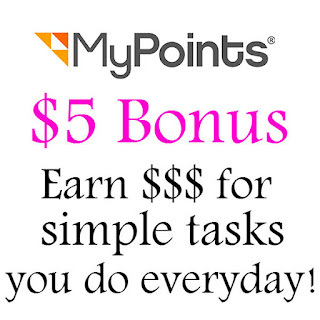 MyPoints $5 Sign up Bonus: MyPoints.com Earn Cash for shopping and doing online tasks! 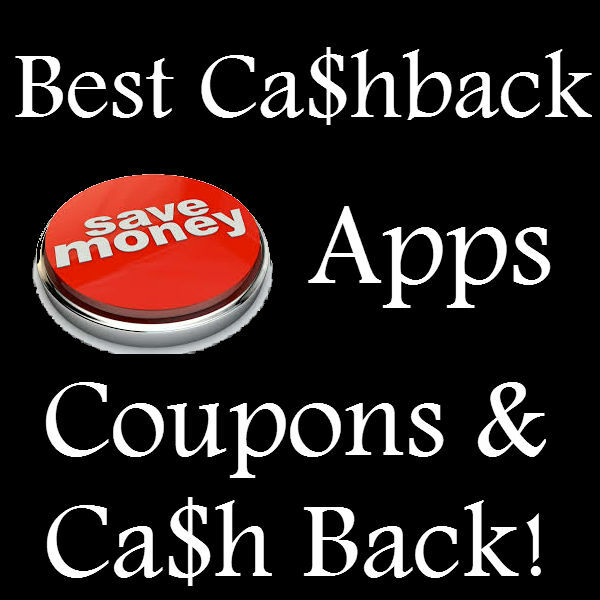 Turn your everyday tasks into cash. MyPoints.com is a great site to earn points great site that gives you points which can be exchanged for cash and gift cards. You can earn points by doing simple things like printing coupons, shopping online, reading email and other thing you do everyday. Sign up today and you can get a $5 sign up bonus (see details).